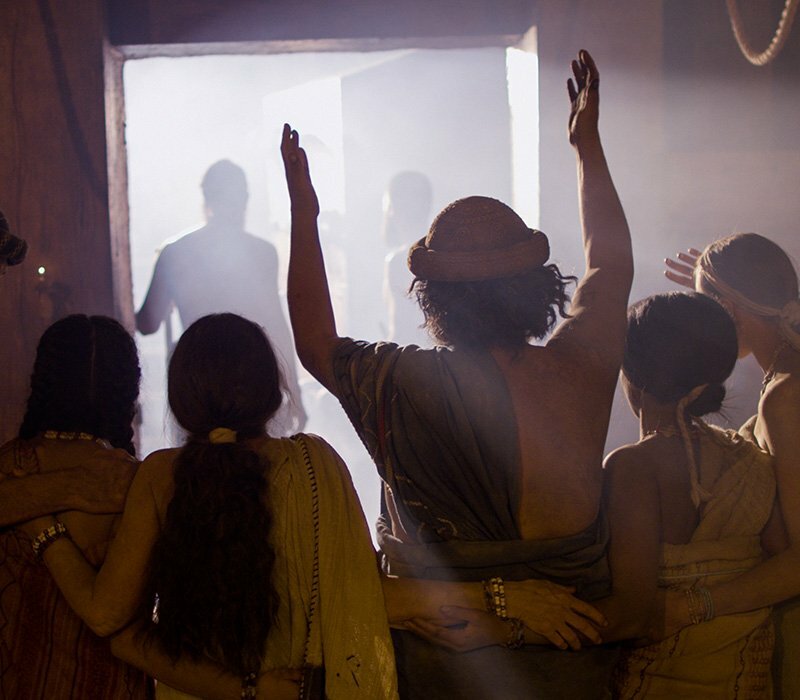 Be transported back in time to the days of Noah as the pages of the Bible come to life in New Beginning. Noah's ark is so much more than a story. Be transported back in time to the days of Noah as the pages of the Bible come to life in New Beginning. New Beginning features the story of Shem’s wife, Aryel, as she writes about her experiences in the pre-flood world, on the ark, and in the brand-new world—all for her children. Ready to Get to Know the Real Noah? Get 4 free Sunday school lessons for kids and adults, and bring the world of Noah to life in your classroom. Not just a Bible story for kids—teachers and students alike will enjoy diving into Noah's journey, learning how to apply his real-life experience from the book of Genesis to their lives. Transform your Sunday school classroom.